This week CNN reported that President Trump “signaled once again…that he wants to create a new branch of the US military dedicated to fighting in outer space.” Although no one questions the importance of space to military operations, the creation of yet another military branch is a bad idea…for now anyway. 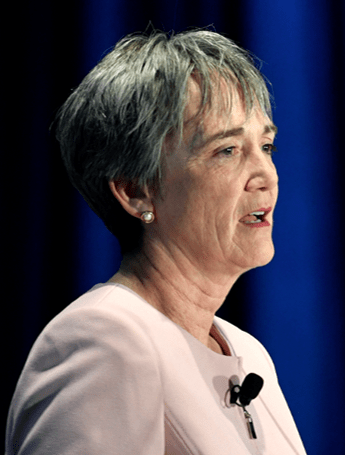 The 2019 request is 7.1 percent more than the Air Force sought in last year’s budget [for space]. Over the next five years, the Air Force projects to invest $44.3 billion in space systems — $31.5 billion in research and development, and $12.8 billion in procurement. That would mark an 18 percent increase over the $37.5 billion five-year plan submitted last year. That apparently isn’t good enough for Representative Mike Rogers (R-AL) who has long championed a separate Space Force (or Corps). He claims that “space has not been able to get the attention it needs, culturally or resource wise” within the Air Force, and wants to “segregate the space professionals” into their own branch. 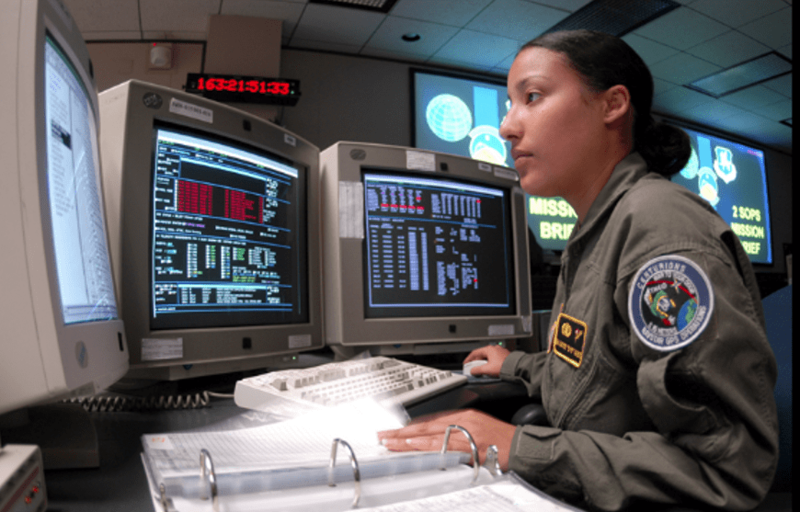 The importance of integration is something military found with respect to cyber capabilities. Remember that is wasn’t long ago that we were hearing calls for an independent cyber force. That faded much because there is a realization that integration, not separation optimizes military capabilities. 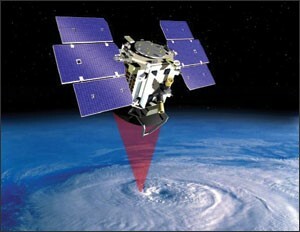 Cyber infuses everything the military does, and if the space advocates are correct, so does space. Accordingly, it just doesn’t make sense to “segregate” and isolate space professionals from the warfighters who need their talents. 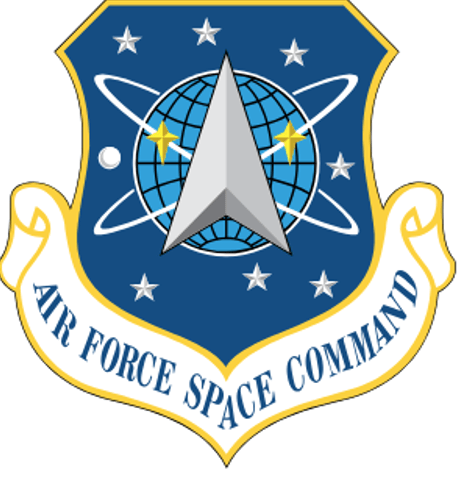 Rogers has also proposed a “Space Corps within the Air Force, much as the Marine Corps is a part of the Navy.” However, comparisons with the 184,000 strong Marine Corps simply don’t wash, as a Space Corps would be miniscule in comparison. Thus, a Space Force or Corps would be significantly smaller than even the Coast Guard (42,000 active duty members), the branch that is currently the smallest. Though highly-respected, only 4% of Americans think the Coast Guard is the most important service. That’s a reality the advocates of a Space Force/Corps ought to think about if they assume having their own branch will automatically give space professionals more prestige. Given the nature of space operations today, a Space Force/Corps would not have the long tradition or the often very dramatic stories to tell that help sustain the Coast Guard in popular perception. The public can readily see and admire what the Coast Guard does, as its mission can demand high-risk heroics in carrying out disaster relief, search and rescue, and counterdrug operations. A Space Force/Corps would have none of that. As important as its mission is, it would not require sending many space operators in harms’ way anytime soon. If Congressman Rogers is worried about “culture,” he should consider how not only the public, but other members of the armed forces might view an entire branch of the military that would virtually never be subject to the kind of physical danger that others in uniform routinely risk. I just don’t think that Americans will view, rightly or wrongly, sitting at a computer console in Colorado as having the same warfighting panache other the services. We’ve seen this problem before. The military drone community (even though most actually do deploy forward during their careers) once suffered a lack of respect. However, as it became clear that drone operators were directly involved in killing the enemy on the battlefield in actual combat operations (aided by realistic movie thrillers like Eye in the Sky to feed the public’s perceptions) respect grew to the point where Air Force Academy graduates “hoping to fly remotely piloted aircraft” jumped 47 percent in 2016. And the popularity of drones generally no doubt added charisma to the force. But the fact is that it’s unlikely that space operators will be involved in the same sort of direct combat with enemy fighters anytime in the foreseeable future. Space combat, if it does take place anytime soon, will be one machine destroying another. Again, the reality is that space operations are vitally important, but it’s a mistake to think that a Space Force/Corps would automatically earn the same place in America’s affection as the existing branches. I worry that whatever lack of respect space operators currently feel will only be amplified if they are segregated into a separate force with no combat history or tradition to draw upon. These is also concern about the political signal a separate Space Force/Corps might send to the international community. 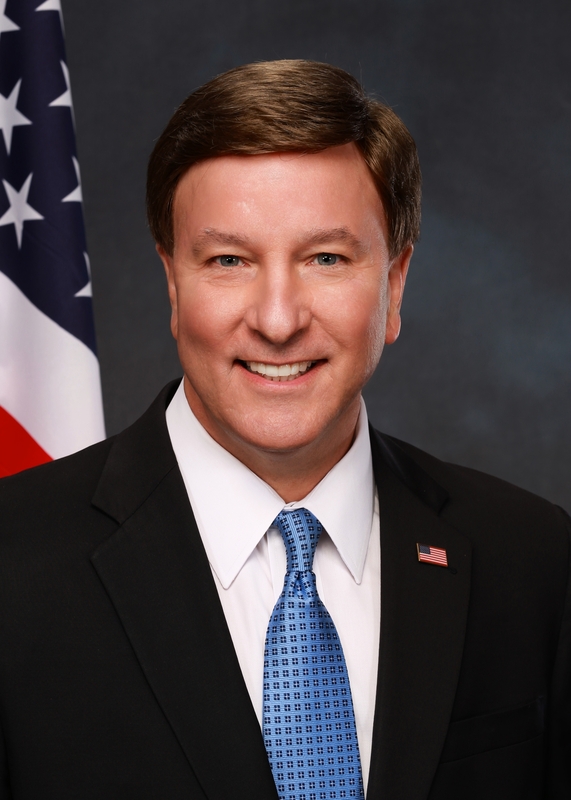 Sean O’Keefe, who has served as both NASA administrator and as secretary of the Navy, has said that “some people may argue that a space force would “compromise the sanctity of considering space to be off-limits from warfare.” Of course, we know that the U.S. as well as adversaries are expecting conflict in space, but formally establishing a Space Force/Corps could make global publics think the U.S. is more belligerent and aggressive than is necessary. I simply don’t think that’s an image that would be helpful to the U.S. right now. So what about the future? Sure, the time might come – someday – for a Space Force/Corps of some sort. Defense analyst Todd Harrison says that in “30, 40, 50 years most people agree that we’ll eventually need an independent space service.” But there are a lot of “ifs” involved: if weapons proliferate in space, if warfighting actually occurs there, if people come to live in space in any significant numbers, and much more. But, yes, the day for a Space Force/Corps may come. 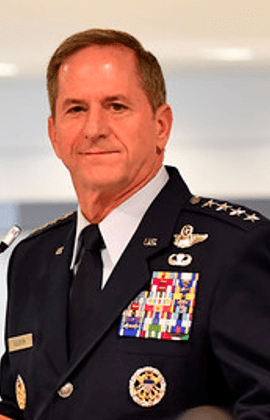 After all, General Goldfein said that he believes “we’re going to be fighting from space in a matter of years.” But fighting in space does not necessarily require a separate Space Force/Corps right now. We need to better understand our space needs, and develop our capabilities and strategies before undertaking the bureaucratic burden of building an administratively separate military edifice. 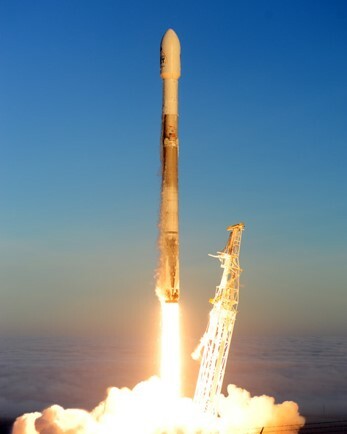 Still, the way to address emerging security challenges in space is not to try to carve out another military fiefdom, but to seek holistic, cross-domain, and cross-service solutions. Further balkanization of the armed forces will only delay getting to where the Nation needs to be with respect to the security challenges of space. But as we like to say on Lawfire, gather the facts, examine the arguments, and decide for yourself!